The three-building industrial portfolio totaling 500,081 square feet is located in the Green Bay, WI and Northeastern Pennsylvania MSAs and are all 100% leased to Progressive Converting, Inc. 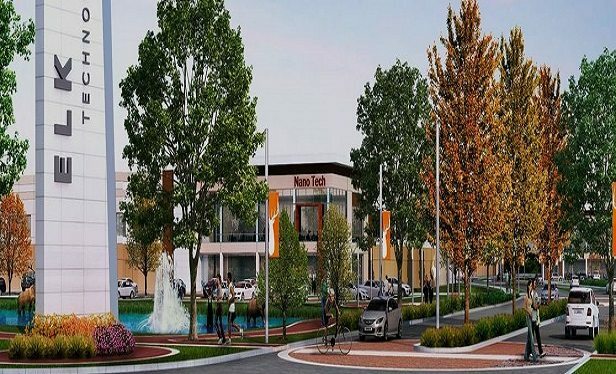 Earlier this year, Brennan began construction on Elk Grove Technology Park in suburban Chicago. CHICAGO—A net lease joint venture formed last year by Chicago-based Brennan Investment Group, LLC and Arch Street Capital Advisors of Greenwich, CT has acquired a three-building industrial portfolio totaling more than a half-million square feet in Wisconsin and Pennsylvania.